Love this post. Brilliant. TFS. 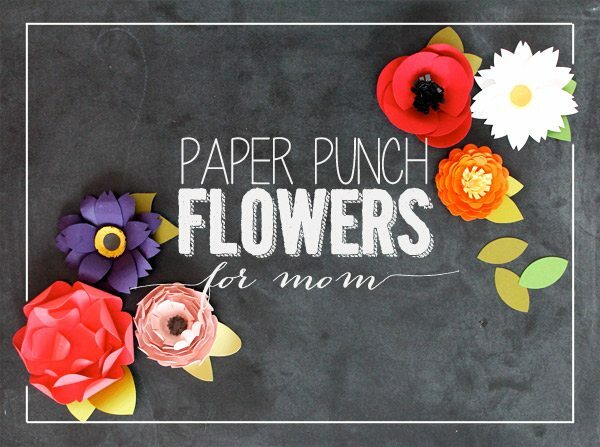 These are gorgeous – I think I probably have all those punches too!! 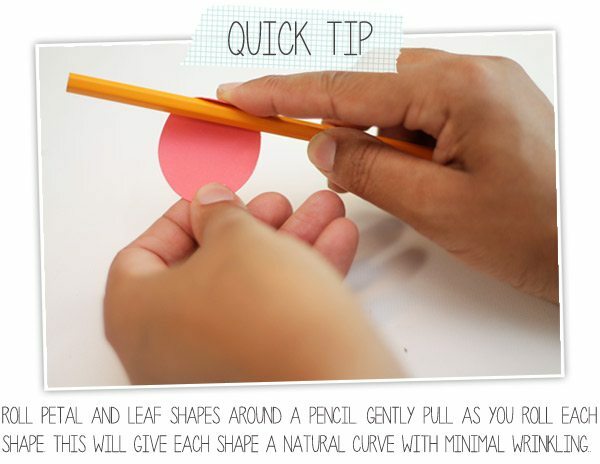 I love the ideas and the photo tutorial is very comprehensive and clear. Love it, thank you for another lovely idea! Truly fabulous! I love visiting here. I always am inspired and learn something. Thank you so much for sharing. OMG!!! Love this. It’s fabulous. Just sayin’. 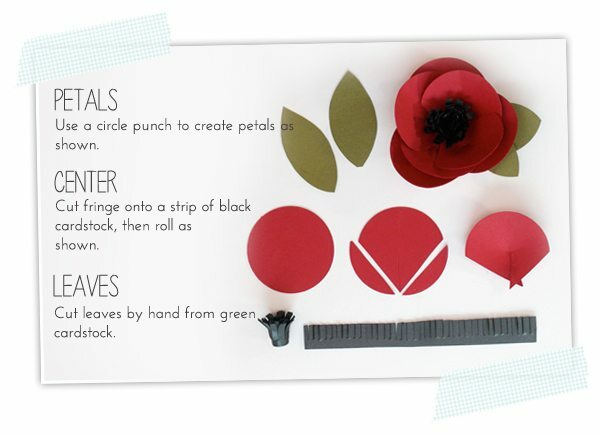 Okay, very helpful post.Love the poppy and daisy…of course, they’re my favorite real flowers too. 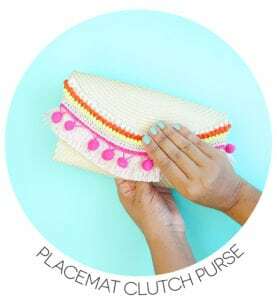 This is a fabulous tutorial! 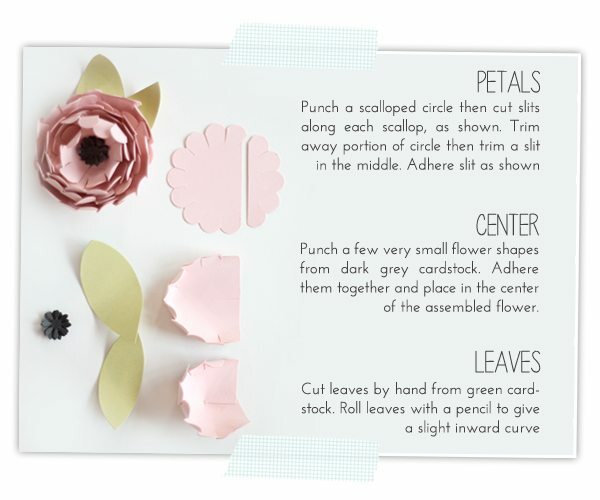 The way you listed everything step-by-step I might even be able to make these pretty flowers. 🙂 Thanks for sharing your creativity! Great tutorial! You explain everything so clearly. Will be making some of these for sure. Love the anemone and the daisy. I only wish I could see your punch collection. I’m loving the peony, zinnia and ranunculus. You’re right – GREAT Tutorial (as always). very nicely presented! thanks for the tutorial. Very nice! Love them all, though am particularly partial to the light pink one. Thanks so much for the great tutorial. 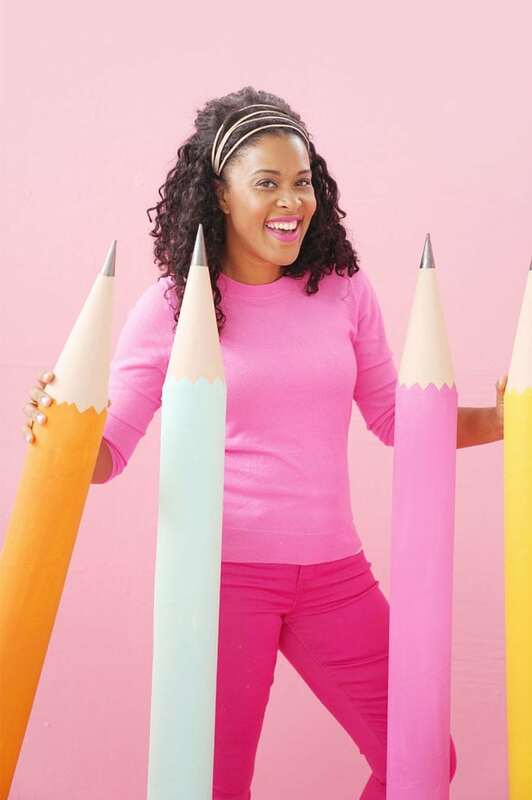 Just picturing you starring in a show about hoarding punches…too funny! Oh Amber, this is WAAAAY COOL!!! Love it! How generous of you to share all this great information! Thank you! Thank you so much for sharing these ideas. I’m so glad I found your site. Amber! 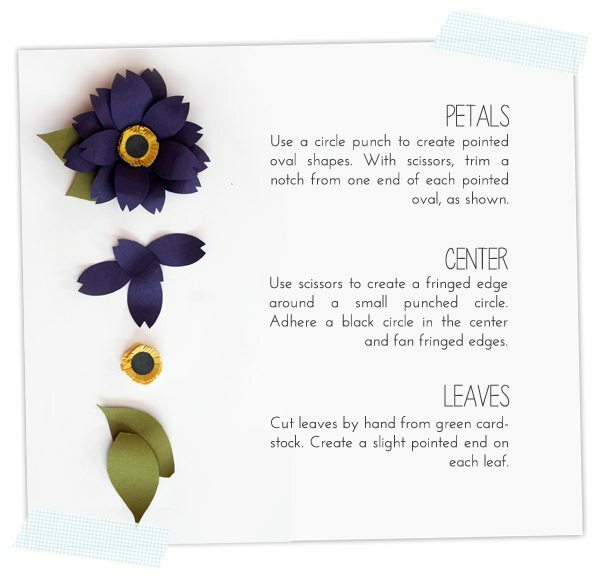 I absolutely love your flower tutorials. Thank you so much for sharing. Have I told you lately that I love you?? AMAZE BALLS!!!! 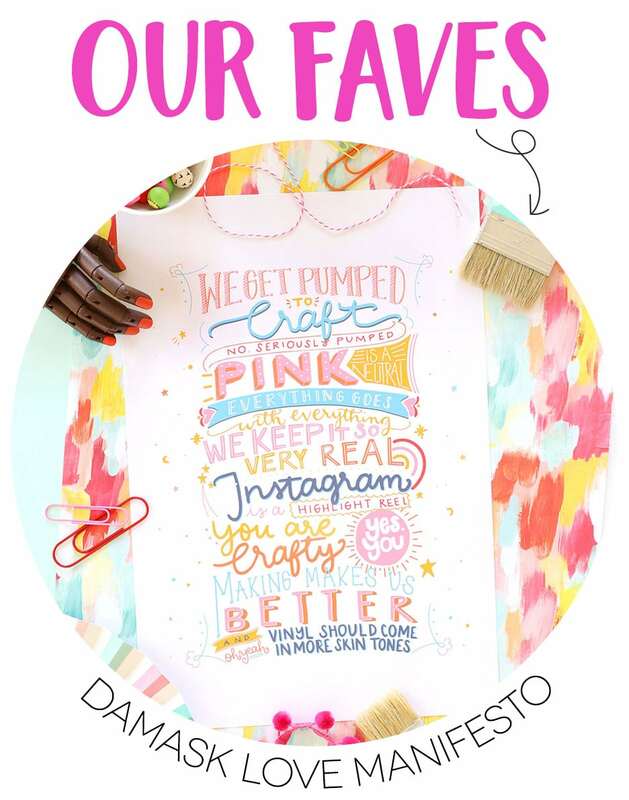 This is absolutely awesome and I’m tickled pink that you shared it with us! 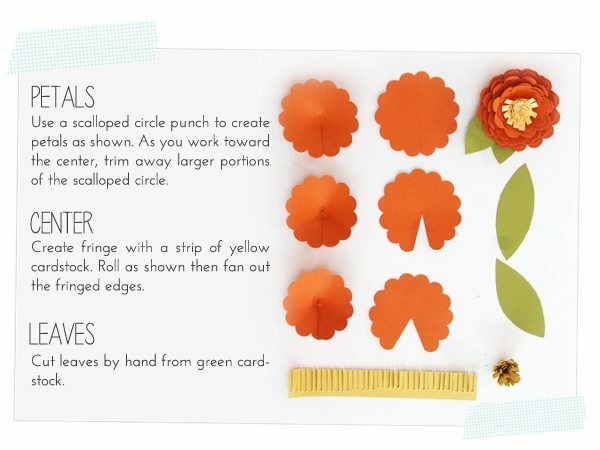 PS: I also love the video and cards you created to share in the HIS and HERS class!! Fantastic and a big hit! This post is a ‘must keep’, I’m sure I’ll be making your flowers over and over. TFS your creativity and talents. This is awesome! Yay for you! these are gorgeous! do you use cardstock weight for all of the paper? where do you get your paper? I purchase my paper from several sources – one of my favorites is Paper Presentation. They have a huge collection of cardstock colors and weights. For these flowers, 80lb works nicely. Any heavier and it become difficult to manipulate the paper. HTH! This was so easy to learn and very beautiful. 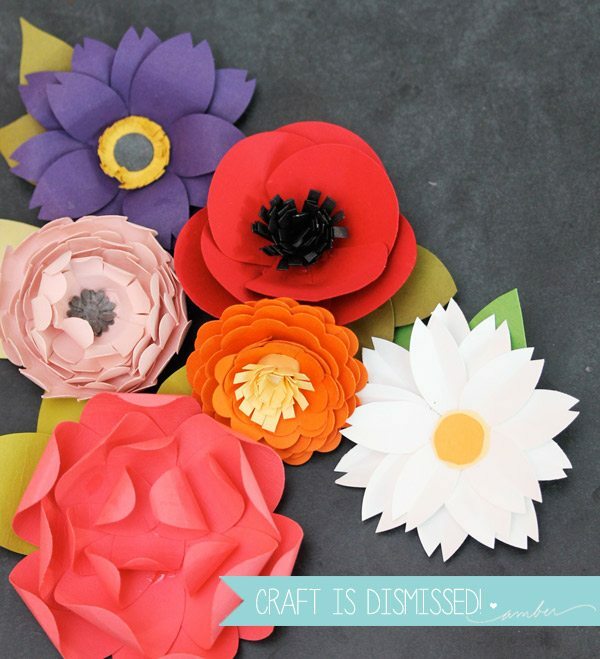 You should consider making a book about how to craft different paper flowers. Hope you share more in the future. As usual, blowing my mind. Man alive, girl! So beautiful. 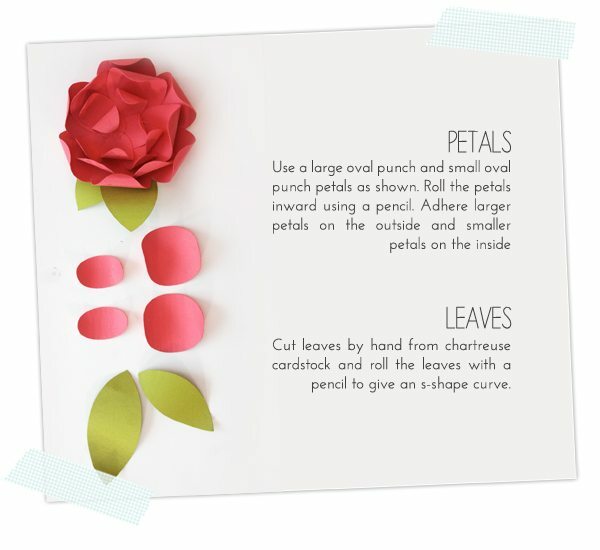 I agree that you could make a brilliant book on making paper flowers. Amber, you are my rock star!! I love learning from you, so crafty! One of if not THE best flower tutes I’ve found. Thanks for sharing. Pinning. Gorgeous! 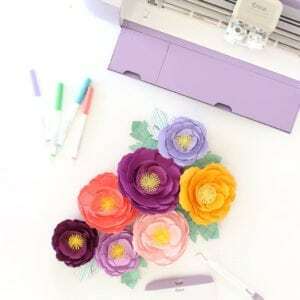 I love the fact that you created these based on real flowers, and not simply generic “flowers.” I think sometimes we lose touch with how beautiful real flowers are. These are a refreshing interpretation of “reality.” Nice clear tutorial. Also, I don’t think having a good supply of tools can be called hoarding. Really. Not when you create works of art as beautiful as these. 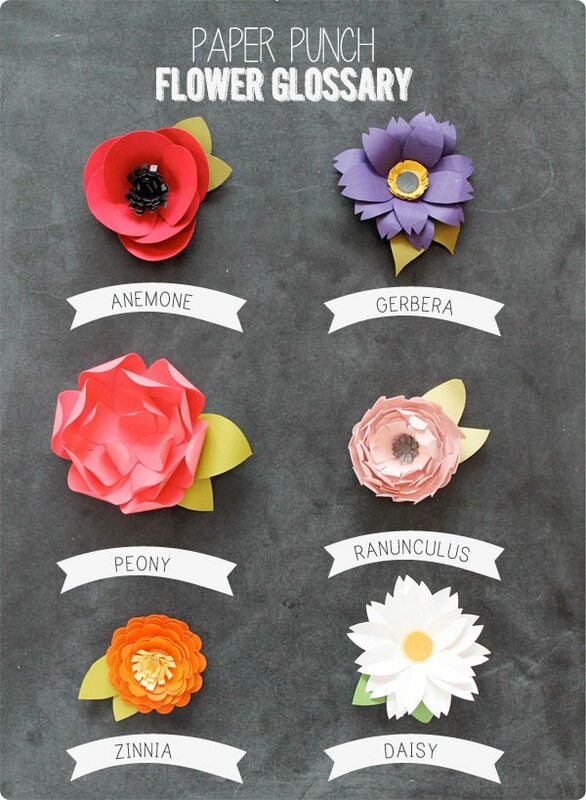 I love making paper flowers. All your tips and methods to create them are fantastic. Thousands of thanks for this tutoring. Thanks for all these tips. Flowers that last forever, gotta be a good thing. 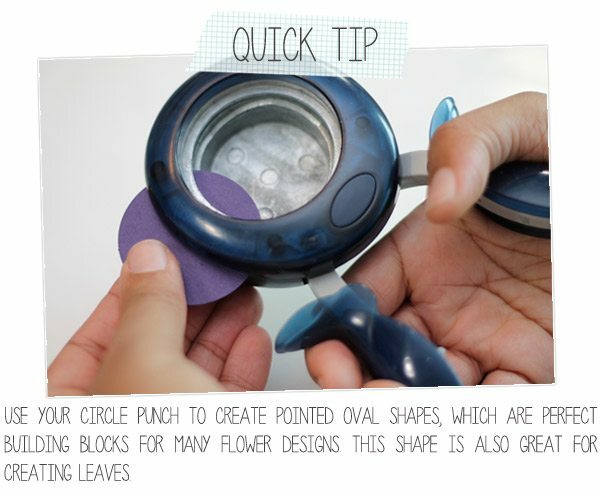 Thanks for the tip to reuse all my punches for new flower projects. Time to multi-task all those punches! 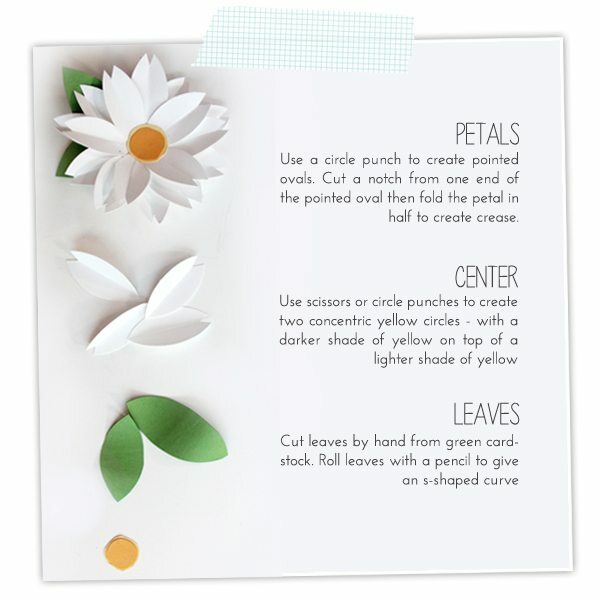 wooow this is lovely and pretty, and so smart to use those tools. I never had thought of that. But those tools aren’t made for me, they always break after a week.LOL I think it’s my not so handy movements in my hands. so i think i can make them as well with a siccors. Thank you for the sharing and the great tutes. I’m greatful. 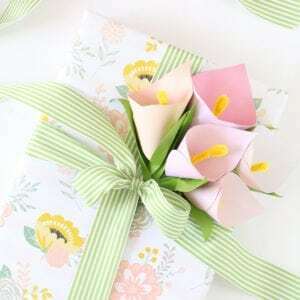 Thank you for sharing this beautiful flower tutorial! I shared with my readers as a mothers day gift idea! Lots of great tips, thanks Amber! 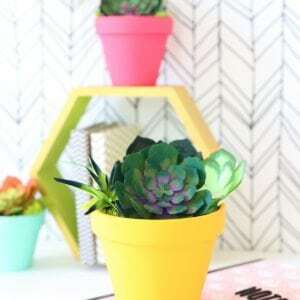 Just shared the link over at the All Things Paper FB page. Pure genius! Thank you so much! You are so creative. Thanks for sharing these great flowers with us. Wow! Amazing! Thank you for sharing. 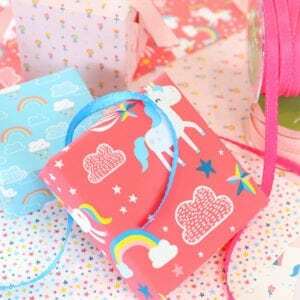 Going into my idea drawer, on my Craft Cabinet APP!